The Sudanese military is driving Christians out of the country in order to establish a 100% Islamic tyranny. 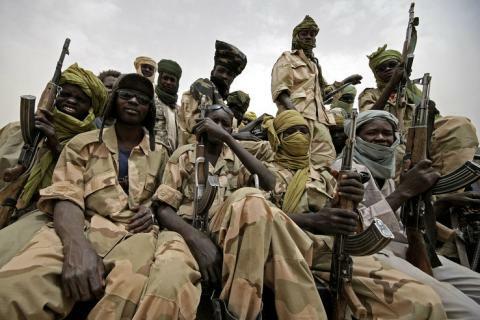 The Barnabas Fund, an international Christian relief organization is planning on airlifting nearly 3,500 Christians out of Sudan, in order to save their lives from Islamic terrorism. The Christians will be airlifted to South Sudan, a small nation formed in 2011, where religious freedom is tolerated. Sharia law is heavily enforced in Sudan, where 98% of the population is Muslim. The Barnabas Fund relief effort will cost an estimated $120,000 – mostly from private donations. Learn more at Fox News and on the Barnabas Fund web site.